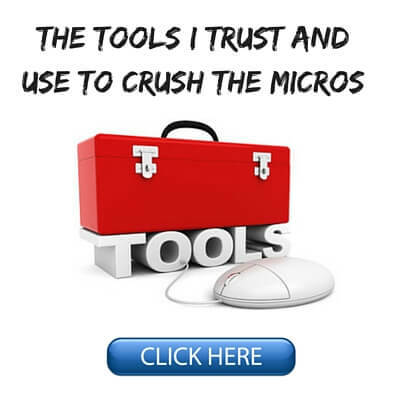 New Newsletter and Crushing the Microstakes 2? Hey everyone, thought I would drop a line or two here about some new stuff happening on my website. 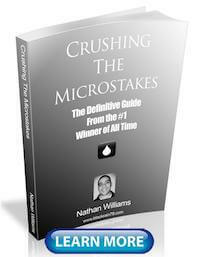 First, I just want to formally announce that I am indeed writing a followup to Crushing the Microstakes. I said I would never write a book again but the response to that one has been so much more than I ever would have imagined. 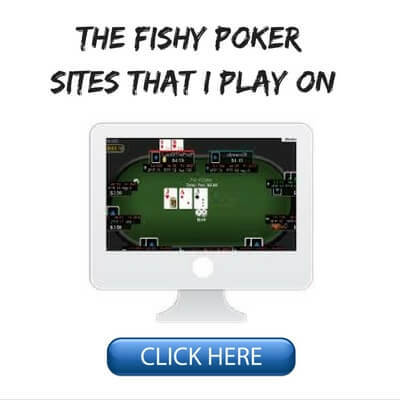 And of course one of the questions that I get asked on a regular basis is when are you going to write another one focusing on higher stakes. Well I am writing it. I have technically been working it for nearly a year now. I have just recently decided to get serious about it though. This book is far different in scope and much more difficult to write though. I actually wrote CTM in about 2 months albeit I was working on it nearly every day for sometimes as much as 10-12 hours. This includes the editing time as well which I did all myself. CTM is a book for beginners and people struggling at the lowest stakes though. 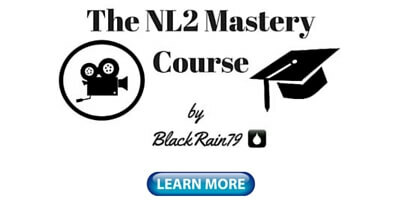 While many strategies within it apply at all levels of the game it is most directly applicable to NL2, NL5, NL10 and the lowest limit live games. The games where the straight forward, unbalanced and highly exploitative style of play discussed in CTM still yields big winrates. By NL25 things change quite a bit though. Fish are more scarce and the regs are much, much better than at the lower stakes. 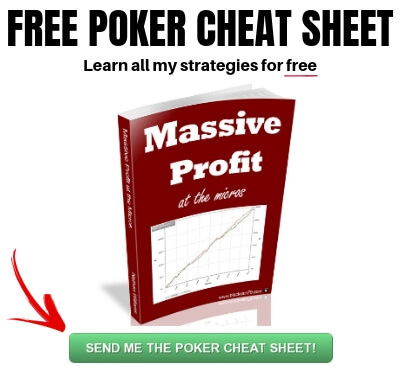 These are the first limits where you need to start figuring out how to balance your range, assess your opponent's range on the fly, 4bet light, bluff raise, triple barrel, float effectively and so much more. 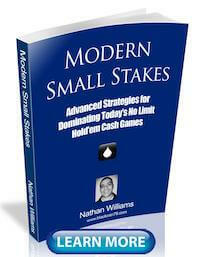 There is simply so much more that goes into "crushing" these stakes that writing a book about it is a lot harder. I am up for the challenge though and it does feel good to be writing again. My goal is to create the best book ever written on these stakes. It will be massive and comprehensive. I have no timetable for it's release but I am definitely hoping and expecting to make it available before the end of this year. My plan for the next month or two is just to work on it everyday. I will keep you all up to date. For those curious, there is no title at this point. I prefer to figure that out after it is written anyways. It will very likely NOT be called Crushing the Microstakes 2 though. If anyone has any suggestions feel free to let me know in the comments! And lastly, I have recently created a newsletter to accompany this blog. I plan to send out tips, info, articles and maybe some videos on a weekly basis on anything and everything micro stakes. 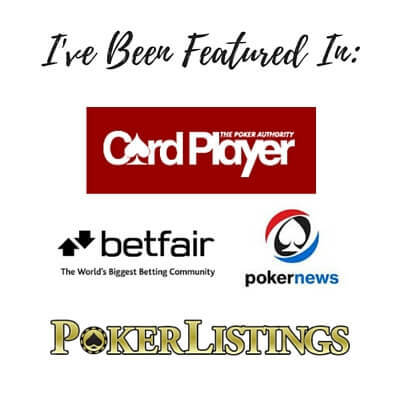 I think this will help me stay connected with my regular readers and add a little bit more value that cannot be found here on the blog. I will also be able to keep people updated on the progress of the book. You can sign up for my free newsletter right here. I can't wait new book. The first one was amazing, but the game has changed in past few year even at NL2 and NL5. Yes, even today there are many fishes, but at NL5 and NL10 there is much more 3betting, defending blinds - more advanced play. Maybe you can make a quick video at NL5 or NL10. Just to know, I respect your work and achievements! Thump up! Sorry for my bad english and best regards from Slovenia! Thank you for the kind words simchii. I know the games have changed even at NL2 and NL5 in the past couple years. I am sure that this book will be applicable somewhat at those limits as well. Maybe I'll just stay at 10 NL and wait for the book as I'm having a tough time starting 25 NL. I have been dominating 10 NL Zoom. I am signed up for newsletter ! Take your sweet time with book, lol. Thanks Kash. It will probably be at least 2 months before release though so don't wait too long! Any update on the progress of the new book? It is coming along. I still have the same expectations about the release date, sometime before the end of this year. I will put out some updates either as a blog post or in the newsletter in the next few weeks with excerpts and the like. This is unrelated to the book update but I was curious of the why you moved so late into higher limits ? I'm assuming you moved late because you won so much at NL 2. So you won a couple hundred dollars before moving up. Why ? 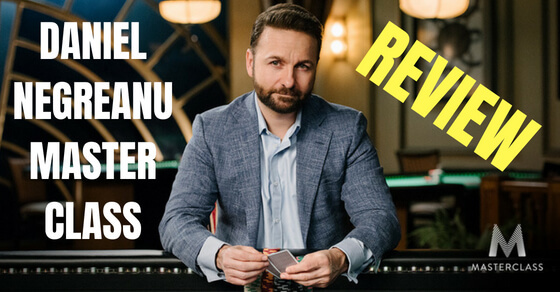 I have moved up and down many times in my poker career for many different reasons. Most of it is documented in this blog. Now I just play the micros since I am very involved in teaching the game at these stakes. Thanks for just even being around Nathan really great job on the 1st Book really enjoyed it and can't wait for the Second . . . .